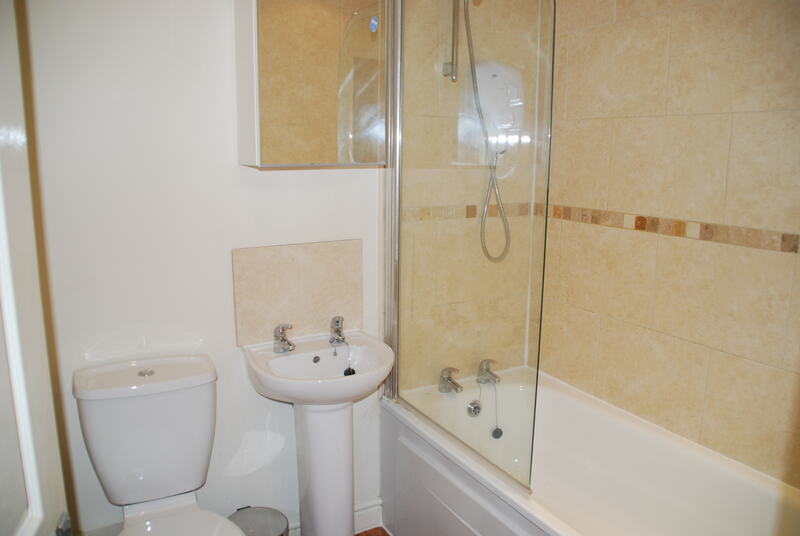 Excellent 6 bedroom house in the heart of Oldfield Park, just off Moorland Road. 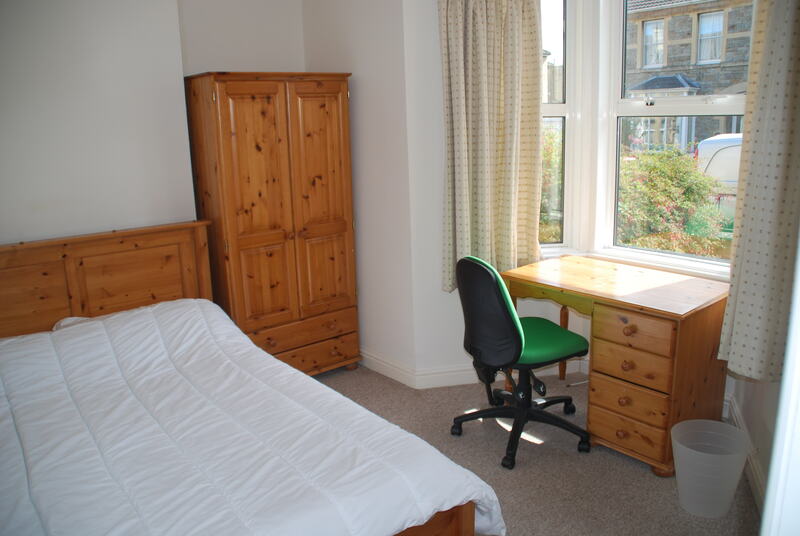 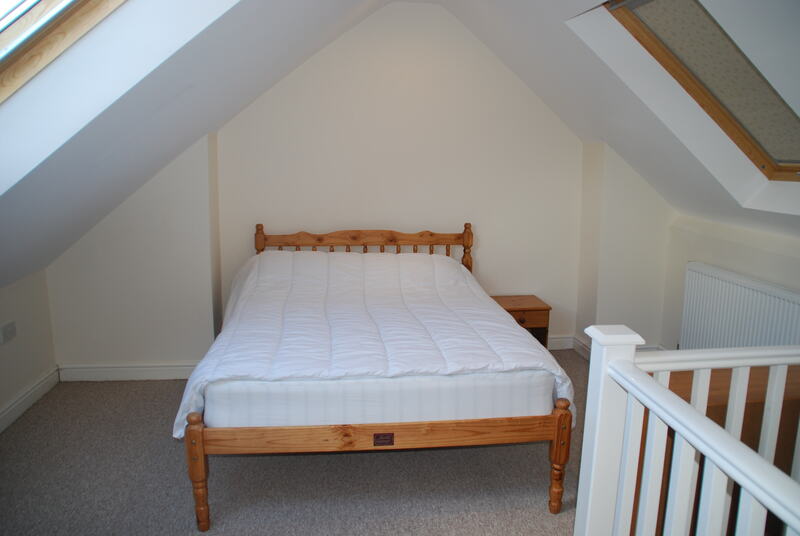 The house is set over 3 floors with 5 double bedrooms and 1 good sized single bedrooms. 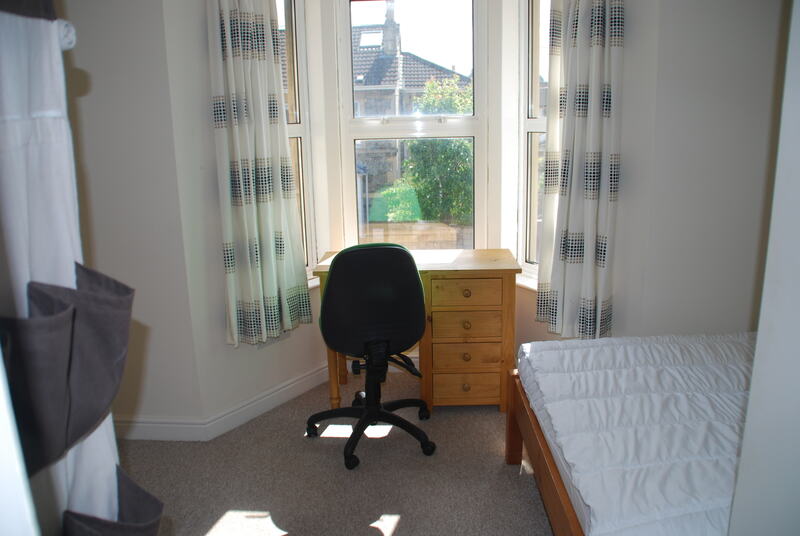 Really bright and airy with a great top floor room. 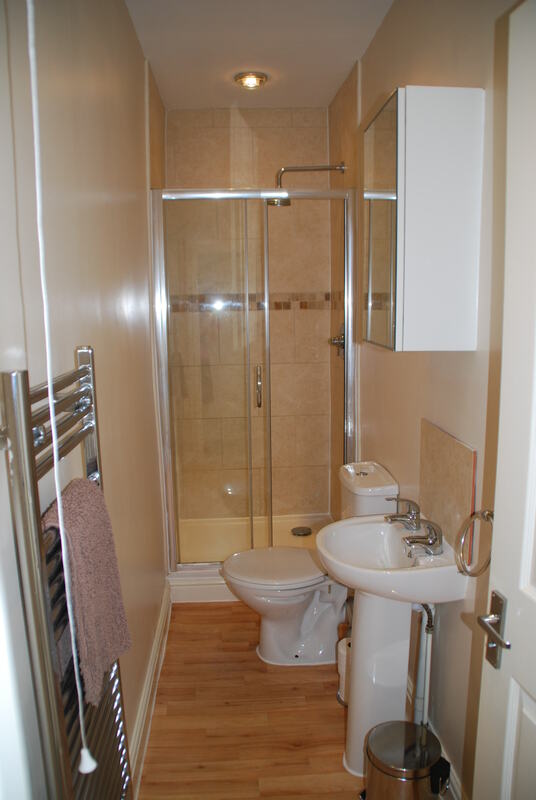 One bathroom, one shower room. 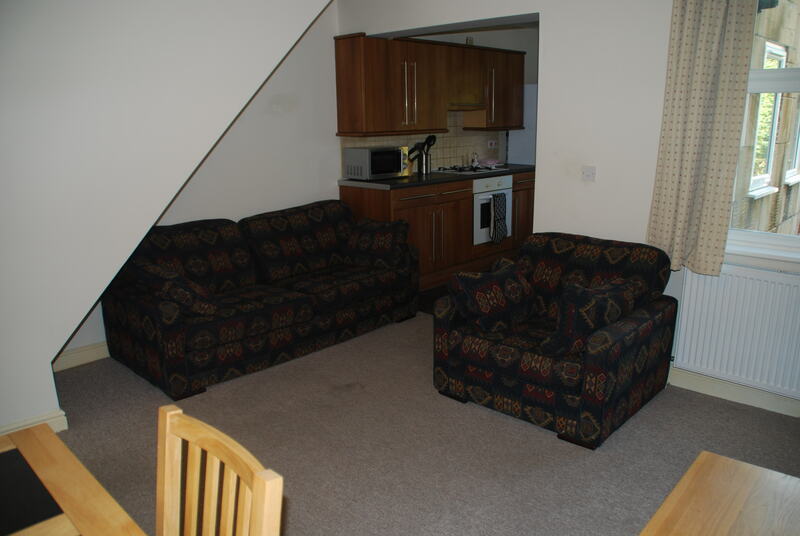 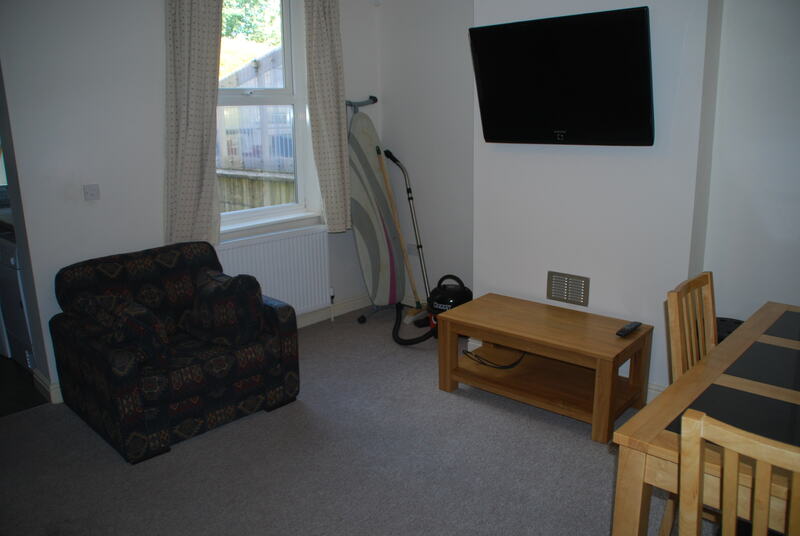 Good sized lounge with comfy sofa, dining table & chairs & wall-mounted flat screen TV. 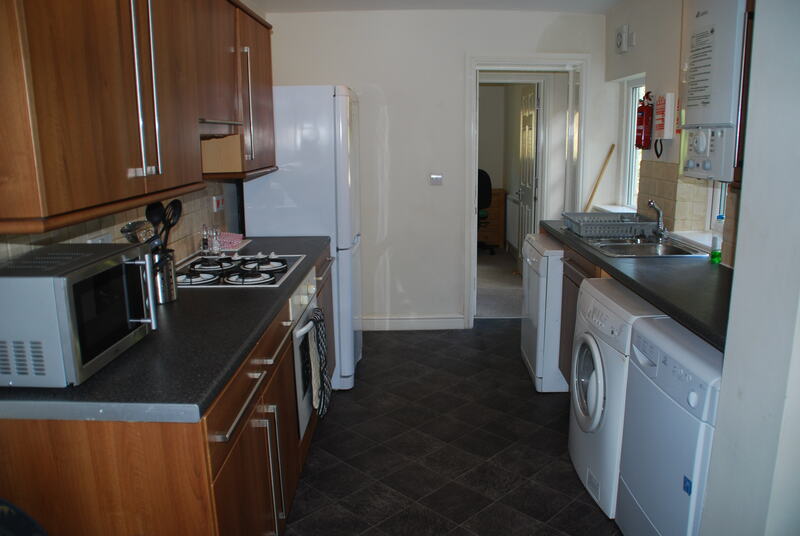 Fully equipped kitchen with all mod cons, including 2 fridge-freezers, dishwasher, washing machine, tumble dryer & microwave. 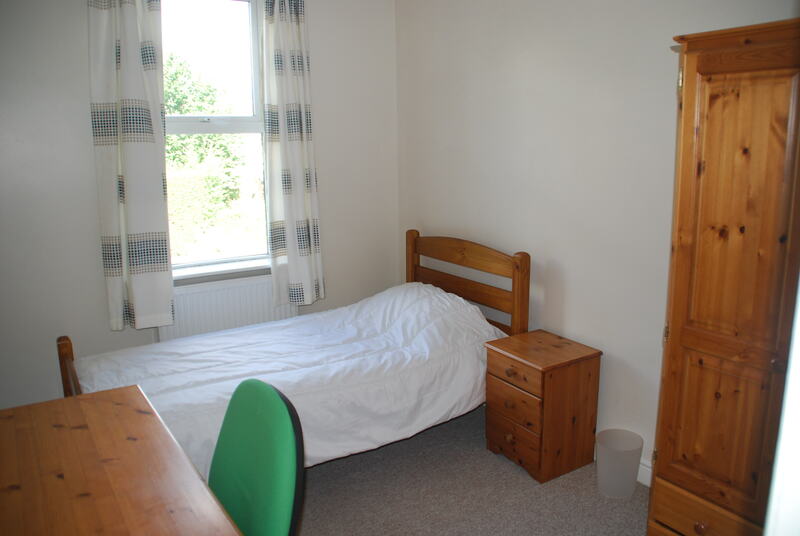 Fully furnished throughout. 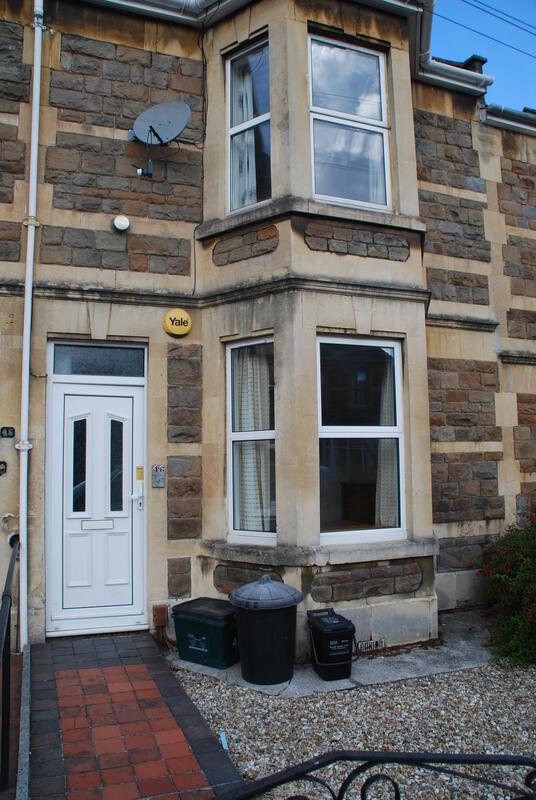 Lovely garden.